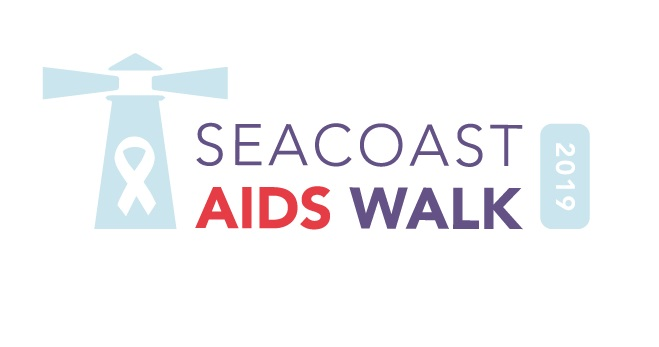 Support AIDS Response Seacoast and have a great time helping a neighbor. Join us at Ocean Gaming 81 Ocean Boulevard in Hampton Beach for the best charitable gaming on the Seacoast. Poker room and casino offers a panoramic view of the beautiful Atlantic Ocean. With two dozen poker tables and other games including Roulette, Blackjack, and Craps; Ocean Gaming is New Hampshire’s premiere destination for charitable gaming.